Summer Recipe Bucket List: Creating Your List of Must-Try Recipes Before School Starts Back! Comments Off on Summer Recipe Bucket List: Creating Your List of Must-Try Recipes Before School Starts Back! It seems like summer just got started, but the days keep ticking by more quickly than we’d like! Even though the temperature may still tell us it is summertime, the back to school ads beginning to make their appearance let us know summer is winding down. There’s still plenty of time to accomplish everything you dreamed of doing this summer though! If you haven’t done everything you planned this summer, there’s no better time than the present to get started. We’re calling all you Healthy Little Cooks to make the most of your summer by creating a “bucket list” of all the healthy cooking and summer recipes you’d like to try out before summer ends. Here’s how you can make sure you pack in plenty of summertime cooking before school rolls around again. Do Some Serious Day Dreaming. Spend some time perusing cookbooks, websites and blogs, and watching cooking shows. What dishes most appeal to you? Is there a new recipe or way to prepare food that you want to give a shot? Do you have a friend or family member with whom you’ve always wanted to cook? Would you like to create a recipe of your own? Without the hassle of homework and school commitments, summer is the perfect time to give new recipes a try or perfect older ones. Create a working list of all the things you’d like to try. Include everything right now because you can always go back and edit your list down. Narrow Things Down. Now that you have a long list of ideas and wishes of what you’d like to whip up before summer comes to an end, it’s time to narrow things down. Consider what’s in season and accessible to you. Chat with your parents about what is a reasonable for you to prepare and what you may need their help with to cook. Get Started! You now have a blue print of what you want to cook as well as a deadline (the first day of school!) to accomplish your ‘healthy cooking bucket list.’ Consider pulling out a calendar and plotting out the days you can work through your list. 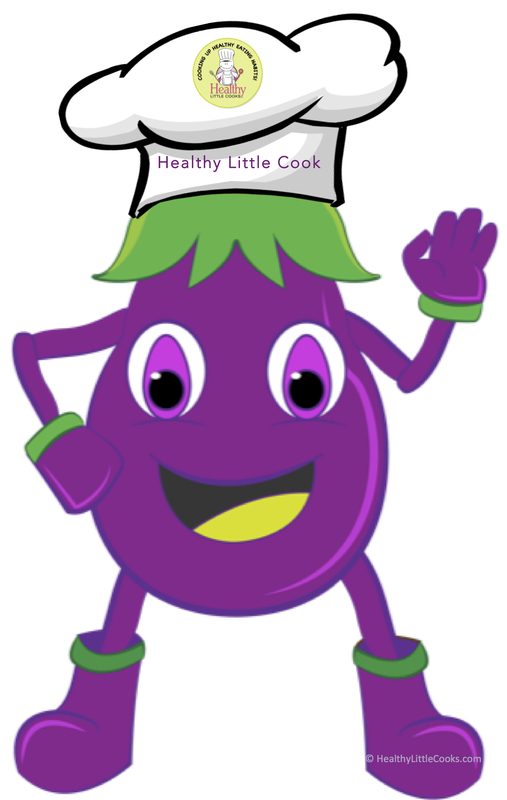 Most of all, remember to have fun as you make the most of your summer with fun, tasty, and healthy recipes! Inspire other Healthy Little Cooks with your healthy cooking bucket list by sharing your top three items on our Facebook page with #hlcsummercookingbucketlist!